The Weber State University Spirit Squad, Dance Team and mascot competed last weekend in the 2019 Collegiate Cheer and Dance Championships in Daytona Beach. 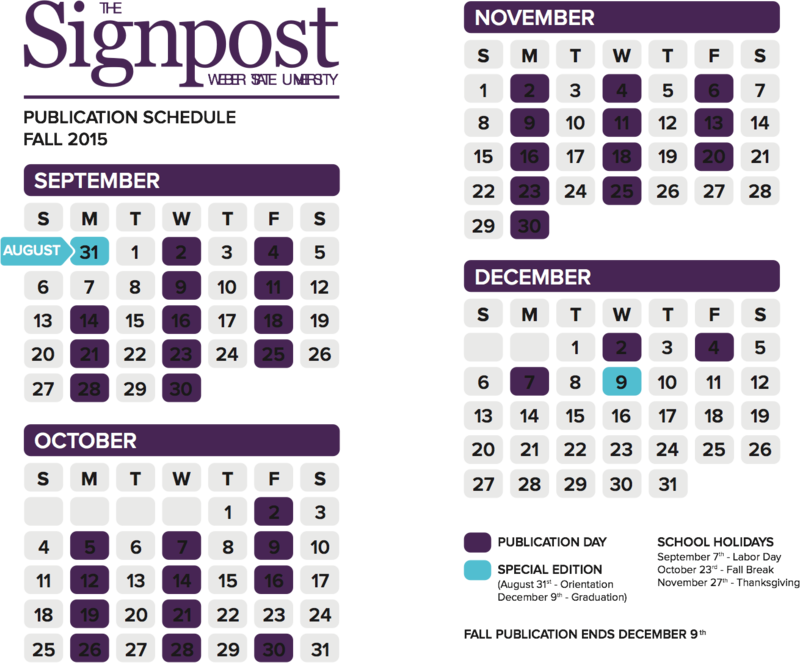 The National Cheerleaders Association and the National Dance Alliance are the biggest collegiate cheer and dance championships in the world. For the third straight year, the Wildcat Cheer Team will bring back the Division 1 Coed Cheer title to Ogden. The Wildcats took the stage Friday night and scored a 97.2, capturing another title for the third straight year. The ’Cats have won five of the last eight NCA Championships, dating back to 2011. On April 6, stunt partners Mekenzie Grabau and Cockrell captured the 2019 Stunt Championship with a 97.27, a full point higher then second place Texas Tech. 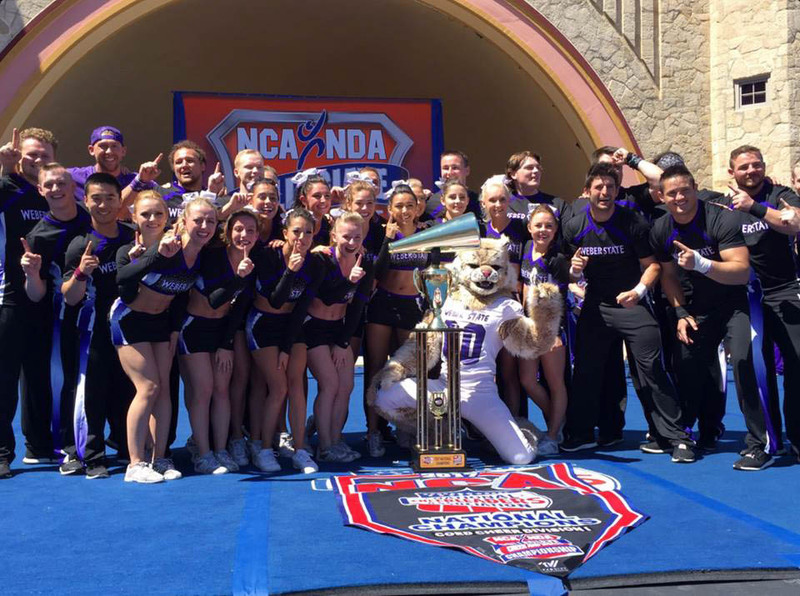 Before this year, Weber State had never won a Partner Stunting Competition at the UCA and NCA divisions. Joining Grabau and Cockrell were stunt partners Brianna Gushiken and Jeremy Seiver who placed sixth and Elsa Hassett and Richie Stevenson placed fourteenth. Waldo also took the stage Saturday, scoring a 96.7 to bring home his third National Mascot Championship in five years. Waldo competed against the mascots from Missouri, North Texas, Virginia Tech, Georgia Tech and more. 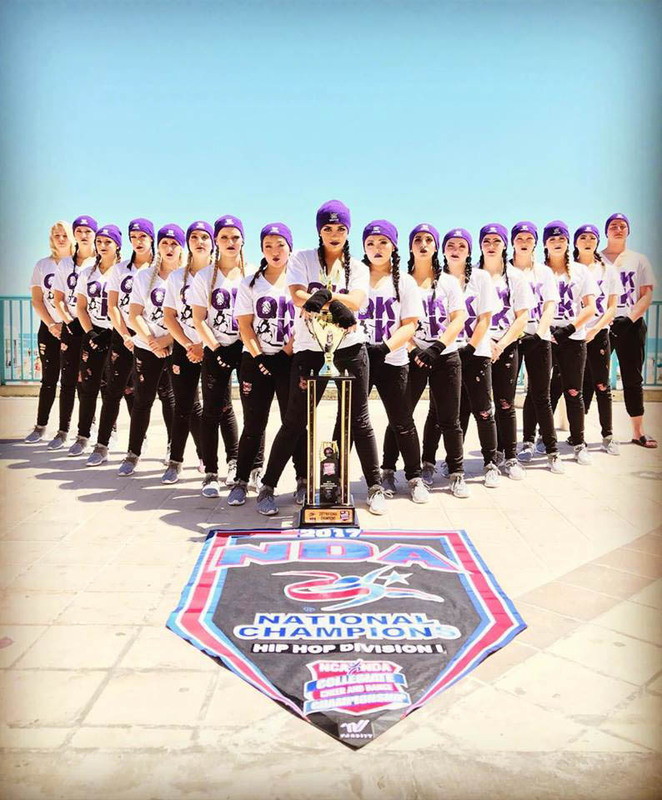 The Weber State dance team also made the trip to Daytona Beach and placed fifth out of 23 teams in their jazz routine and second out of 13 in their hip hop routine.